I responded on behalf of Labour DFID in the debate on Internally Displaced People. 65 million people are currently displaced from their homes worldwide, more than 40 million are displaced within their own countries, and 90% are women and children. 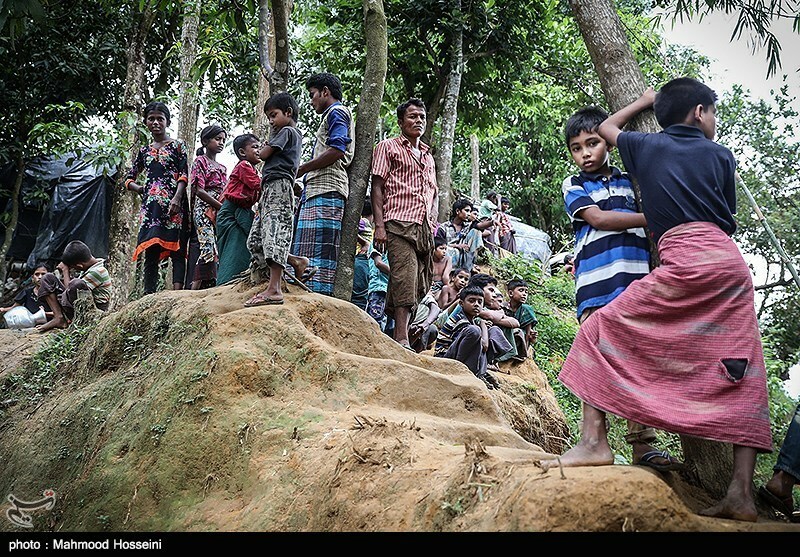 The plight of those internally displaced is one of the world’s most pressing humanitarian issues. #VaisakhiBham - Processions from across #Birmingham and #Sandwell. The congregation walked to Handsworth Park where religious and cultural celebrations continued. A day of remembering our duty to fight injustice, inequality and oppression wherever it occurs. Thanks to Ian Austin MP and West Midlands Labour for organising the Rally against Racism attended by MPs from the region. It was a honour to have spoken at the Burlington Hotel where 50 years earlier Enoch Powell delivered his hateful speech. Following a survey of local residents where I was shocked at some of the stories they told me, I have written to the Chief Constable regarding my concerns re the increase in crime in our constituency. I am asking for an urgent review and rethink of neighbourhood policing in the region. The Tories have created a national crisis in policing - we need action now! 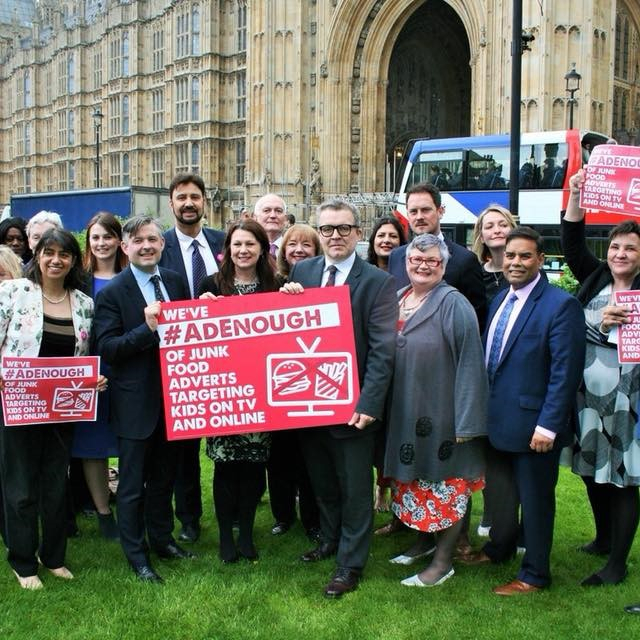 UK Labour MP’S have #adenough of kids being bombarded with junk food adverts during their favourite TV shows. 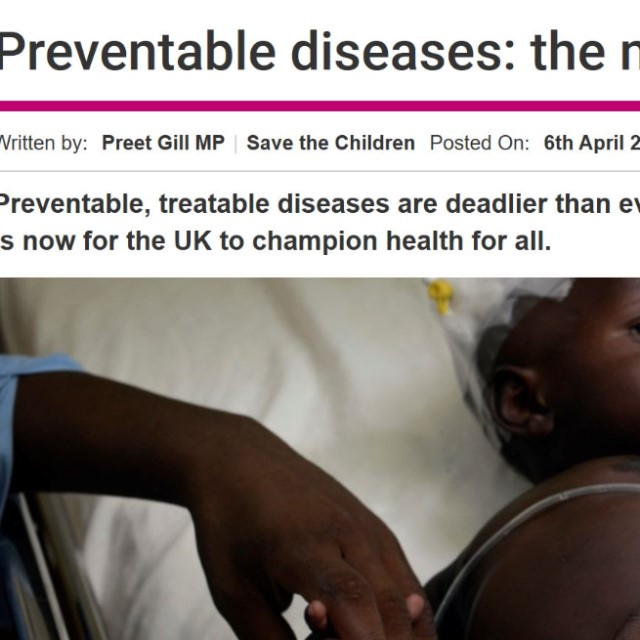 That's why we're calling for a ban on #junkfoodads before the 9pm watershed. Honoured to be a judge at the Community Apprentice 2018 Awards. Envision work with some of the most disadvantaged young people in over 20 Schools from across the West Midlands. 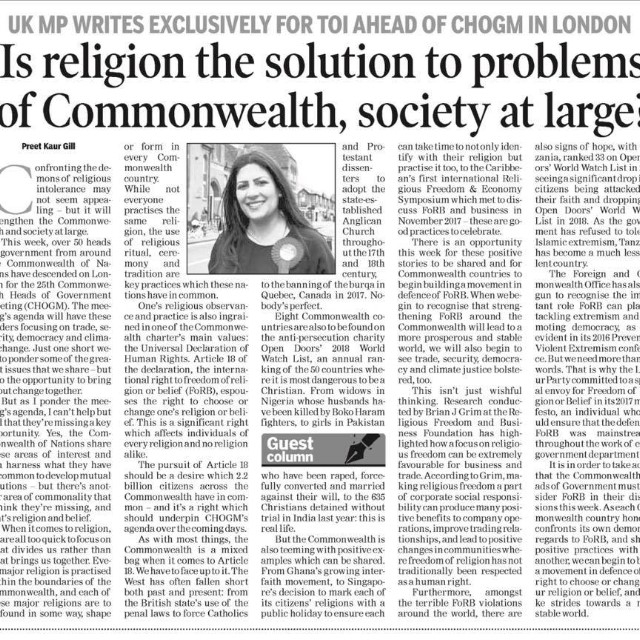 Is religion the solution to problems of the commonwealth? 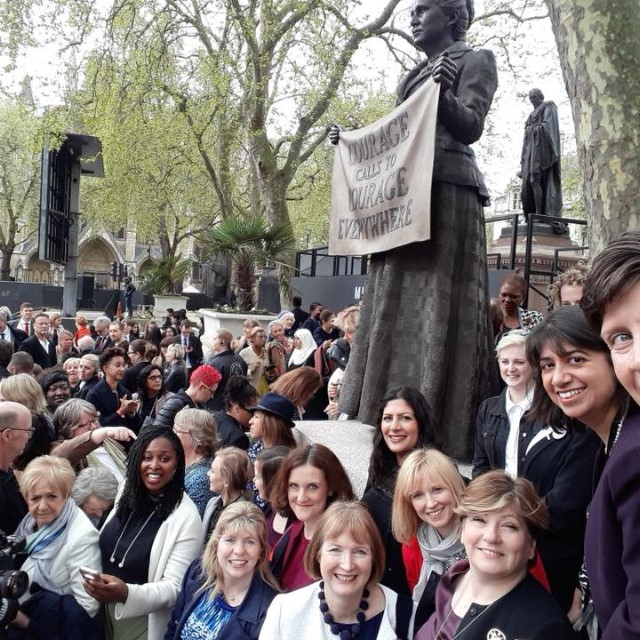 I was honoured to be a part of the ceremony in Parliament Square to mark a new statue - of Milicent Fawcett - the first image of a woman alongside the men who stand there. Millicent Fawcett in 1918 opened the floodgate for change. 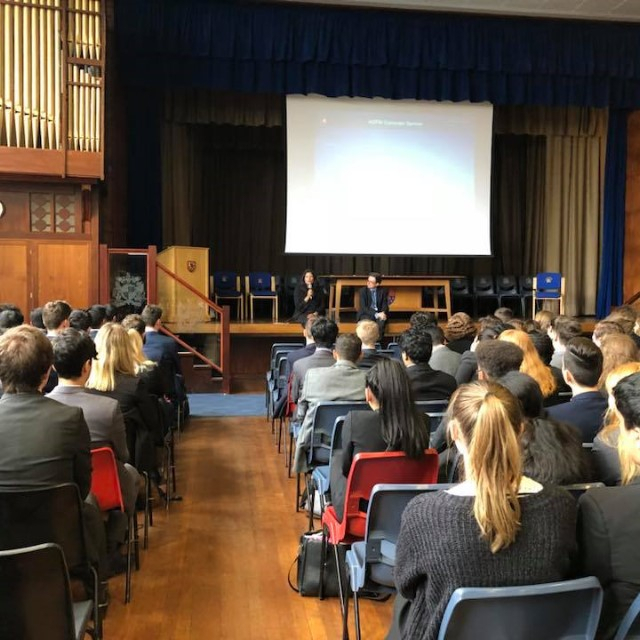 I visited King Edwards Five Ways School to speak to the sixth form and address the whole school assembly. 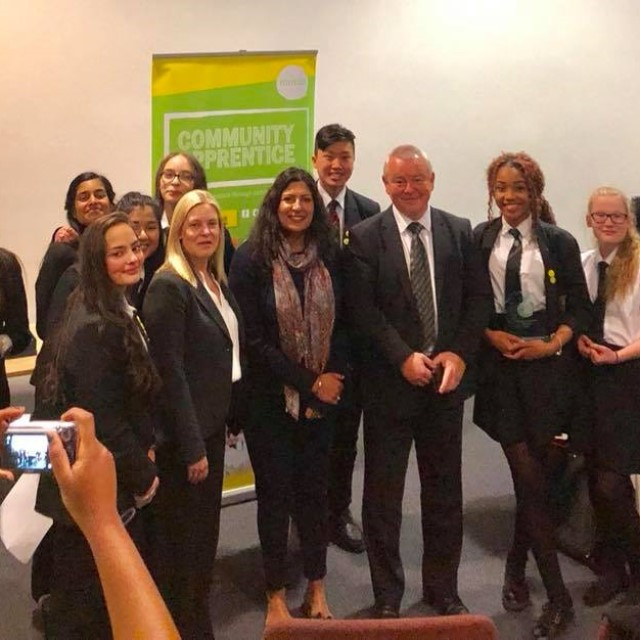 I was blown away by the political knowledge of YP and the wide ranging questions asked! 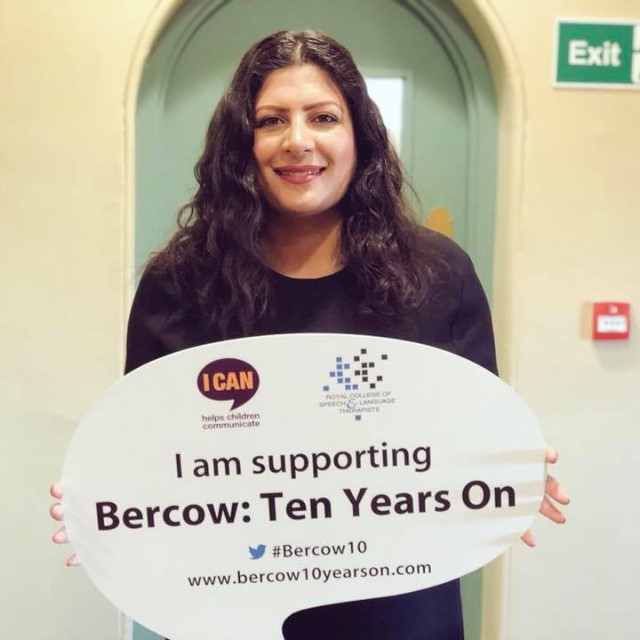 I am asking the government to ensure that all children and young people can access the speech and language therapy they need in a timely way. 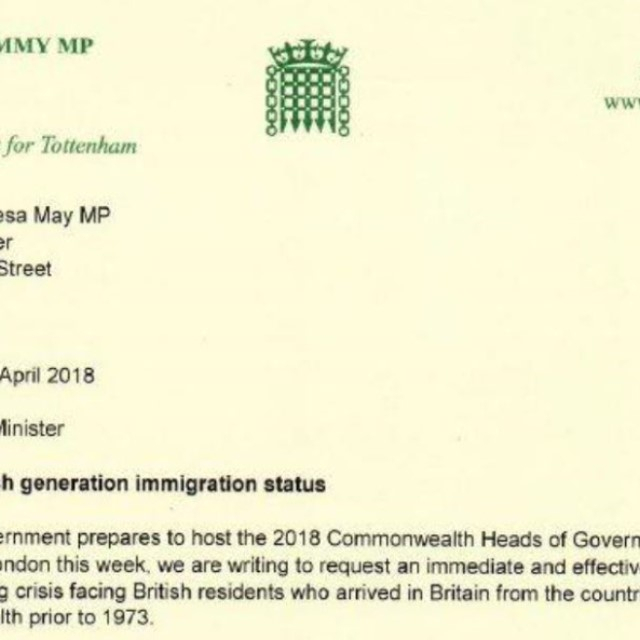 I backed David Lammy's campaign to regularise the status of the Windrush generation. How these people have been treated is simply wrong! 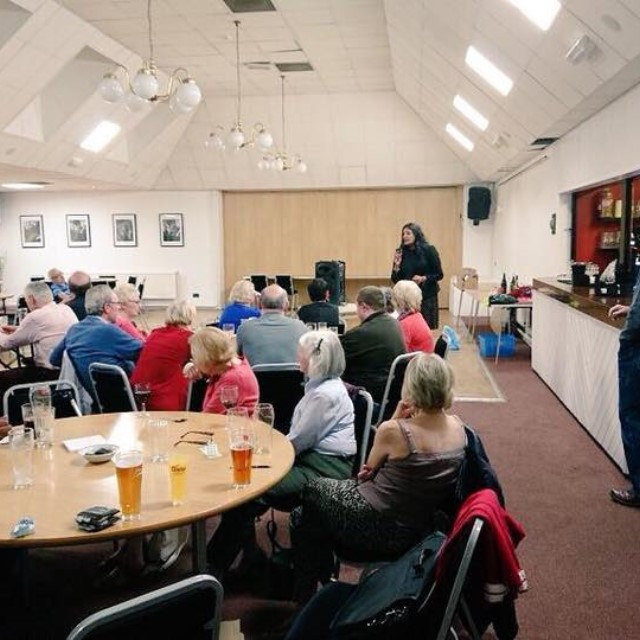 Thanks to everyone who turned up to support the Edgbaston Labour Party Fundraiser!